Splashing its way into theaters, Disneynature is releasing its eighth theatrical release and their first-ever film to be released in IMAX®! Narrated by Ed Helms,“Penguins” is a coming-of-age story about an Adélie penguin named Steve who joins millions of fellow males in the icy Antarctic spring on a quest to build a suitable nest, find a life partner and start a family. None of it comes easily for Steve, especially considering he’s targeted by everything from killer whales to leopard seals, who unapologetically threaten his happily ever after. Disneynature’s first seven theatrical releases, Earth, Oceans, African Cats, Chimpanzee, Bears, Monkey Kingdom and Born in China, are seven of the top eight highest grossing feature-length nature films to date, with “Chimpanzee” garnering a record-breaking opening weekend for the genre. Directed by Alastair Fothergill, Jeff Wilson, Disneynature’s Penguins is produced by Alastair Fothergill, Mark Linfield, Keith Scholey, and Roy Conli with music composed by Harry Gregson-Williams. 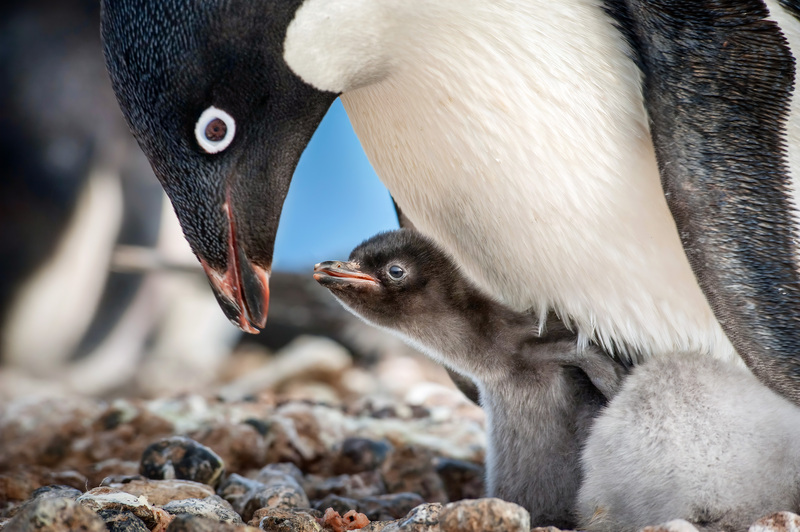 Click here to check out the Disneynature Penguins Educator’s Guide! This 64-page guide comes with activities ideal for grades 2-6. Teach about earth day with lessons that involve Animal Behavior and Natural History, Habitat and Ecosystems, Biodiversity, Earth’s Systems, Culture and the Arts, and Making a Positive Difference for Wildlife Worldwide. 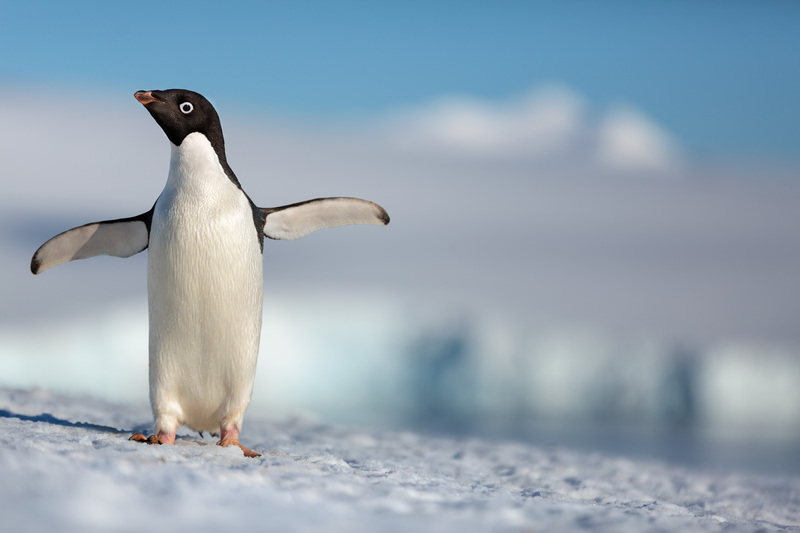 Click here to check out the Disneynature Penguins Family Activity Packet! This 9-page activity packet includes informational reading about the animals of Antarctica, Spot the Difference, fun outdoor game ideas, drawing activities with the lights on and off to experience the darkness of Antarctica, mazes, and painting with ice! 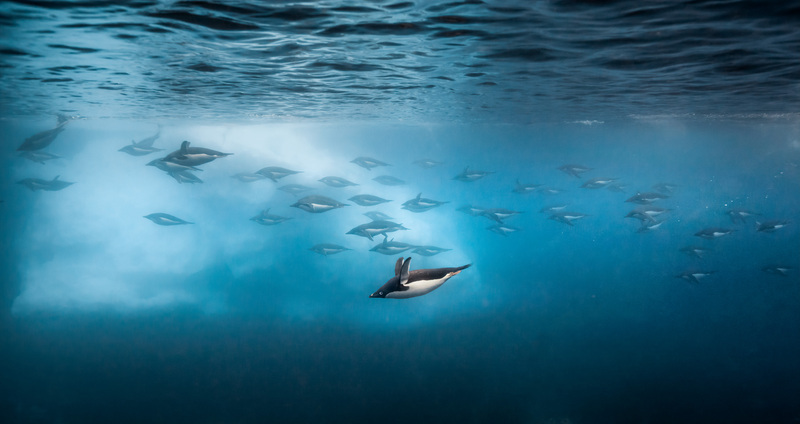 Click here to claim tickets to the Washington DC movie screening of Disneynature Penguins on April 10, 2019! From the filmmaking team behind “Bears” and “Chimpanzee,” Disneynature’s “Penguins” opens in theaters and in IMAX® on Earth Day, April 17, 2019.